On this week’s 51%, we hear from an author of a memoir about her experience on an organic farm and the owner's suicide. 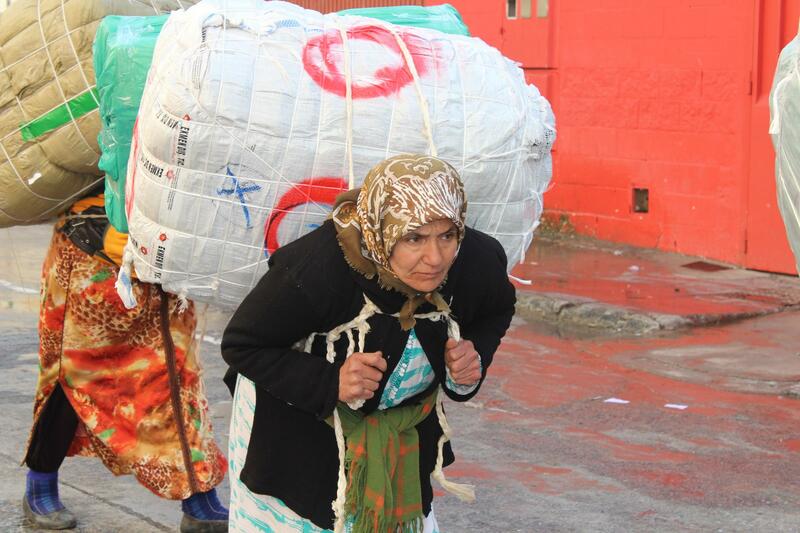 Then, Moroccan women help bring discounted goods from a Spanish enclave, on their backs. I’m Allison Dunne and this is 51%. In this next interview, the author describes finding a suicide victim. Some listeners may find this description, albeit short, disturbing. Gabrielle Myers is an English teacher, writer, and chef living in the Sacramento Valley of California. For more than a decade, she worked as a cook and chef for San Francisco Bay area restaurants and catering companies. 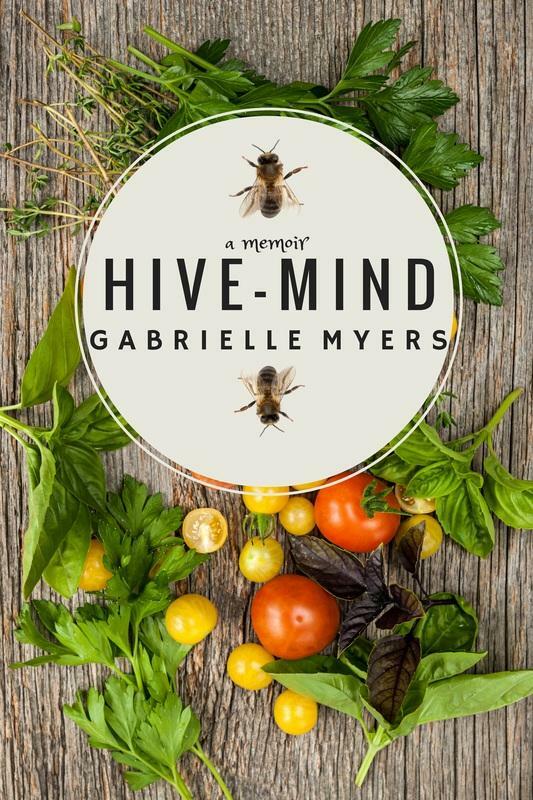 She is the author of Hive-Mind, a memoir that recounts her experiences on a small organic farm - Tip Top Produce - in the Sacramento Valley during the growing season of 2006, as she apprenticed with Laura Trent, a farmer who took her own life as the season drew to a close. Tip Top Produce supplied Bay Area farmers’ markets and fine-dining restaurants with heirloom vegetables. I asked Myers why she entitled her memoir Hive-Mind. That was Gabrielle Myers, author of Hive-Mind, a memoir. She is an associate professor of English at San Joaquin Delta College in Stockton, California. Her poems, essays and recipe blog can be found at www.gabriellemyers.com. We leave the U.S. and head to the Spanish enclave Ceuta bordering Morocco. The border is a gateway for a brisk trade. Moroccan markets sell goods imported from Spain at a discount, but that discount comes at a price -- for the Moroccan women who bring those goods across the border on their backs. Co-reported with Maggy Donaldson, Thalia Beaty brings us this story originally reported for Making Contact. And that's our show this week. Thanks to Patrick Garrett for production assistance. Our executive producer is Dr. Alan Chartock. Our theme music is Glow in the Dark by Kevin Bartlett. This show is a national production of Northeast Public Radio. And follow us on Twitter @51PercentRadio This week’s show is #1381. On this week’s 51%, we hear from an author of a book about what it will take for a woman to be president. And teaching kids about preventing sexual violence goes the texting route in a rural county. Plus, a teen tells about the travails of junior year. On this week’s 51%, we take a look at female robots and other artificial Eves. And you'll hear how a government program is helping new mothers in a California county. I’m Allison Dunne and this is 51%. On this week’s 51%, a woman hopes to help others caring for their aging parents, a female activist works to keep youth from fleeing an African country, and an anthropologist tells us about a macho sport involving birds.